Today marks the anniversary of NASA's Swift satellite, which rode to orbit aboard a Delta II rocket on November 20, 2004. 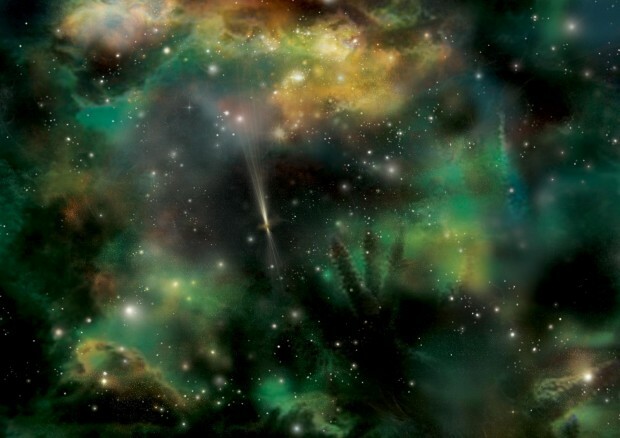 Gamma-ray bursts are the most powerful explosions in the universe. Gamma-ray bursts (GRBs) are the most powerful explosions in the universe. These bursts are thought to be connected to the formation of black holes or the collapse of a massive star. The Swift mission is dedicated to studying this connection. Recently (27 October 2015), Swift’s Burst Alert Telescope detected its 1000th GRB from a location in the constellation Eridanus. This was named 151027B (after the date and it being the second burst found that day). Bursts can last anywhere from a few milliseconds to a few minutes, however 151027B was considered ‘long’ – lasting longer than 2 seconds. 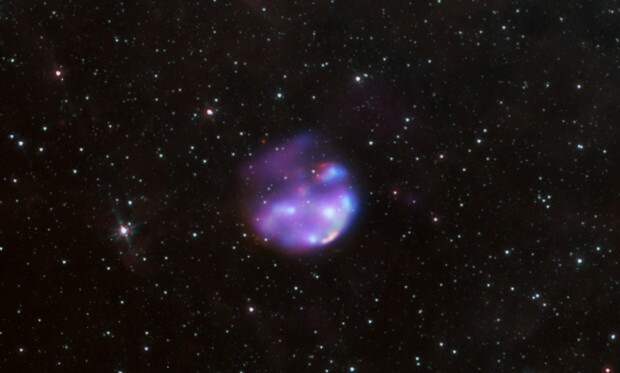 Swift is able to quickly find these bursts and study them in several different wavelengths before they disappear. RGBs never appear in the same place again. Make sure to follow us on Twitter and Facebook for frequent updates.